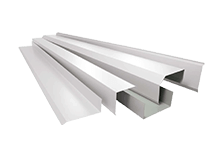 If you’re looking for manufacturing metal roofing supplies Sutherland customers trust, then HMR Supplies has the answer. 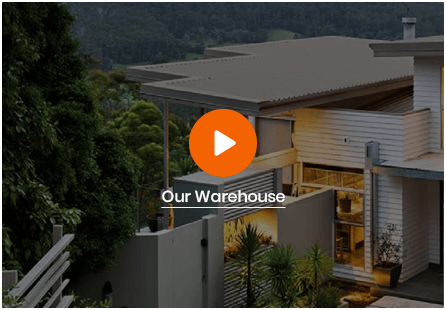 With experience gained since 1975, our expertise is known throughout the area and we have a reputation for providing the best solutions for both home and business owners to keep their properties protected from the elements across Sydney. 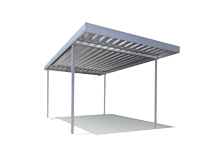 Our great range of products means you can have confidence in the quality of what you choose, complimented by a team specializing in metal roof work to ensure a seamless solution delivered at the end of high-quality work process. 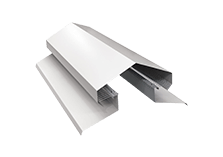 HMR Supplies has an excellent selection of custom cut metal flashings supplies Sutherland residents can choose from to ensure their roof is completely sealed. 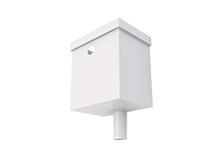 These products, designed for corners and tricky spaces, prevent gaps and leaks while still matching the look and style of your roof and, most importantly, the durability and life-span. These two areas provide a complete solution for every customer and all work is completed by our experts. 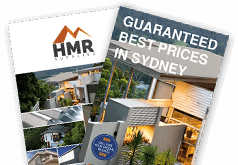 For the best selection of Zincalume and Colorbond roofing and flashings in Sutherland, look no further than HMR Supplies. 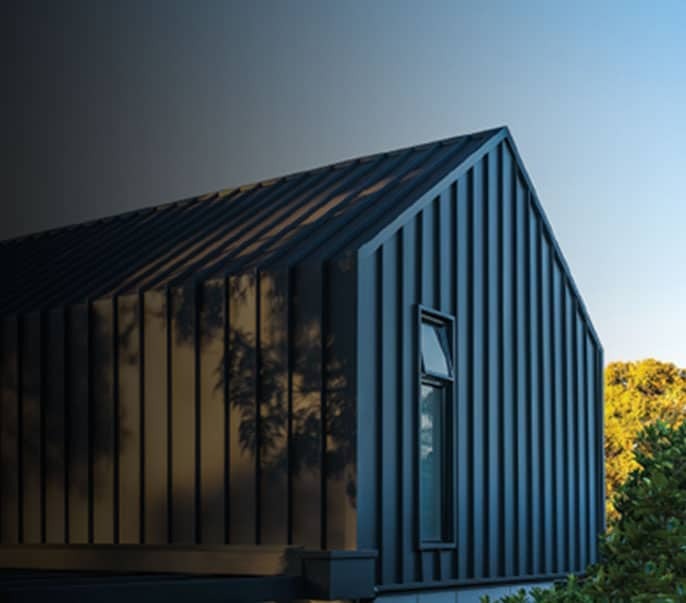 We use Colorbond steel because it is proven in the harshest conditions found in Australia and remains durable and reliable and comes with an impressive colour palette to match whatever style or scheme you have. At HMR Supplies, we promise to beat any quote you receive on the same products and services by 10%. 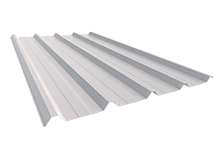 To find out more about this, and metal roofing supplies in Sutherland, speak to one of our experts today on 02 9771 3777.